This is truly a hikers dream! 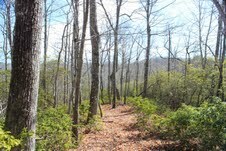 You will fall in love with all the trails and conservation at Sylvan Habitat in Brevard, North Carolina. This 14.84 acre, private estate parcel offers long range mountain views plus includes 750+ feet of an already constructed drive with underground utilities to the cleared homesite. 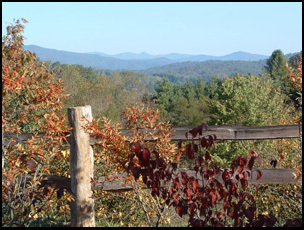 Sylan Habitat is located conveniently close to Asheville NC, and Hendersonville NC, this trail and conservation development, with just 44 lots on 555 acres, gives the chance to live in a park of your own. And with over 6 miles of trails, and over 200 acres of conservation areas, it is a wonderful place to live, retire, or enjoy just for vacations. “You are the most important person in our business and we don’t take it lightly!” So give us a call today, or Contact Us Jay (828) 421-0375 or Jewell (828) 421-8376. 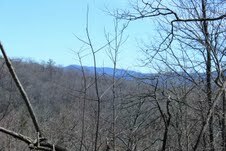 Search Real Estate For Sale In Brevard, Asheville, and Hendersonville areas of Western North Carolina.